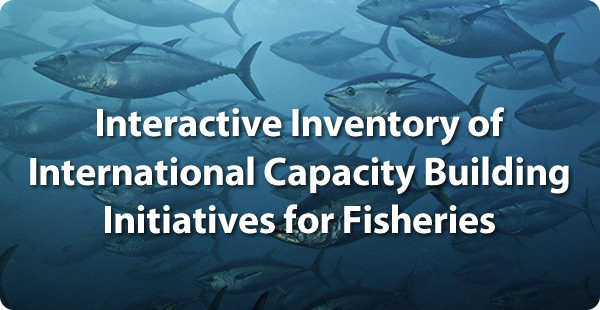 The International Pole & Line Foundation (IPNLF) works to develop, support and promote socially and environmentally responsible pole-and-line and handline tuna fisheries around the world. IPNLF’s ambition is to contribute to thriving coastal fisheries, including the people, communities, businesses and seas connected with them. We are an international charity working across science, policy and the seafood sector. We use the influence of the market to develop and demonstrate the value of one-by-one caught tuna to thriving coastal fisheries, and the people and seas they connect. IPNLF officially registered as a charity in the UK in early 2012. Our team includes international staff and special advisors, located in the United Kingdom, Indonesia, Maldives, South Africa and the United States. Together, they work to make the ambitions of IPNLF a reality, through applying their expertise and enthusiasm.